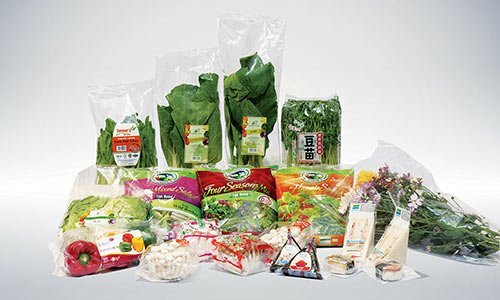 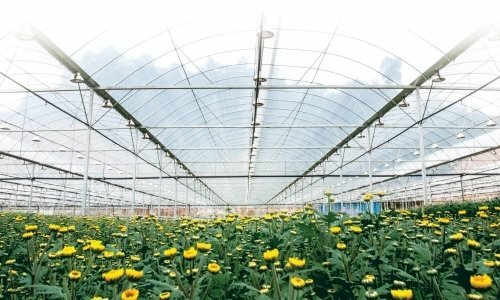 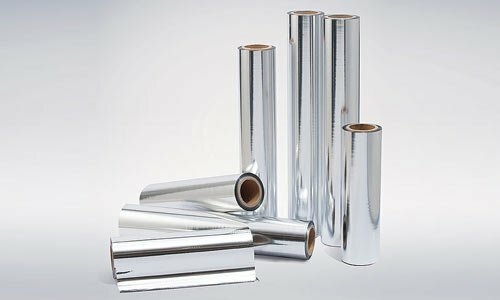 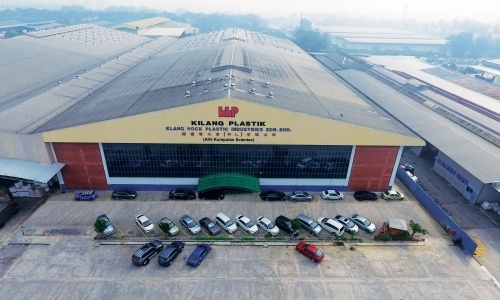 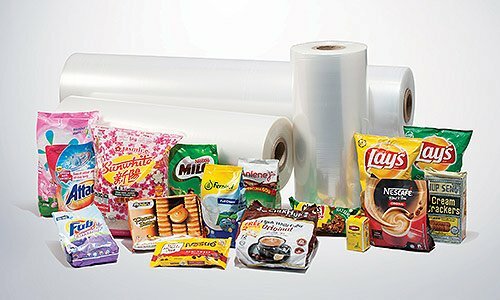 With increasing demand for thinner polyethylene (PE) films, the printing of such films has become a challenging task because thinner gauge PE films tend to elongate easily. 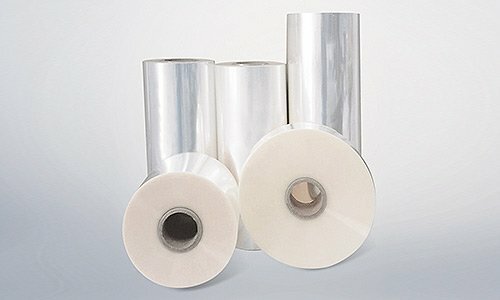 This means the films may render less accurate printing registration. 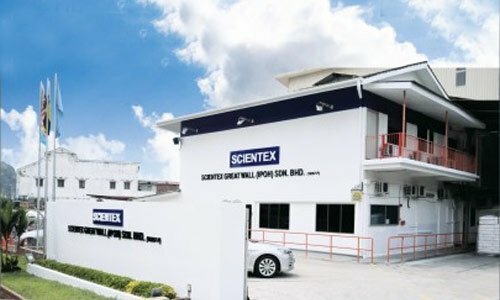 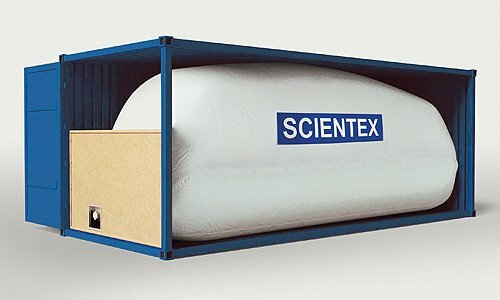 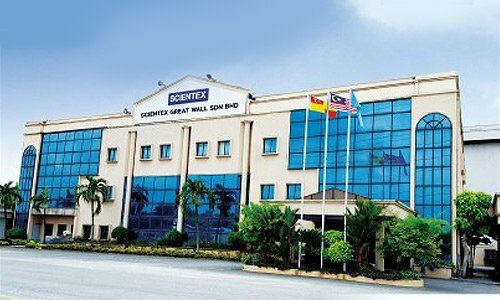 At Scientex, we overcome this issue with our central impression (CI) technology which meets the printing quality expected in the current consumer market. 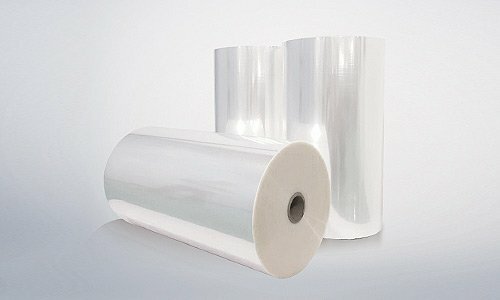 In a CI press, the thin PE film is printed around the drum, hence avoiding elongation problems that might exist in other printing technologies. 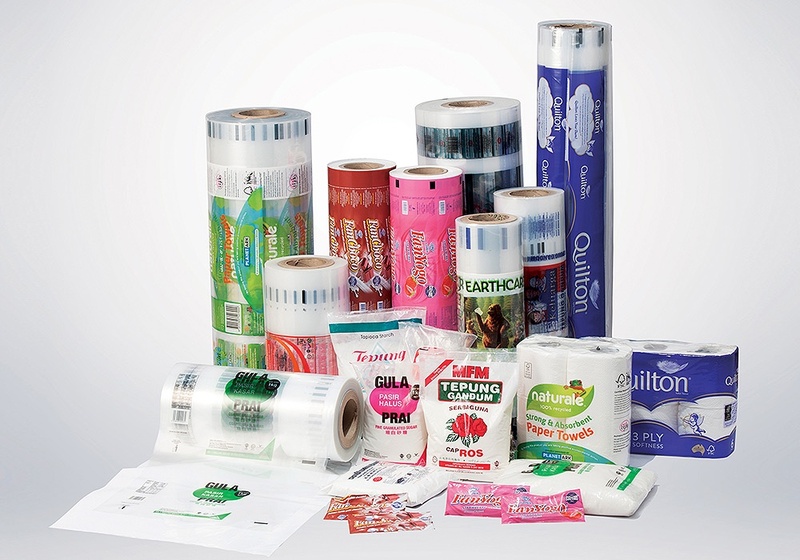 Our CI press system allows the printing of high quality designs on wide web thin PE films. 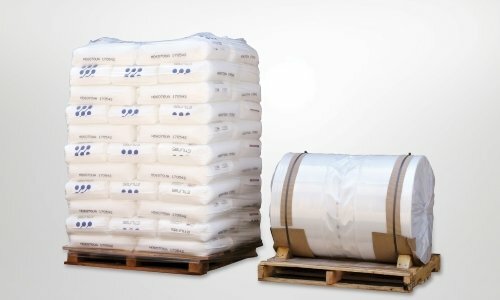 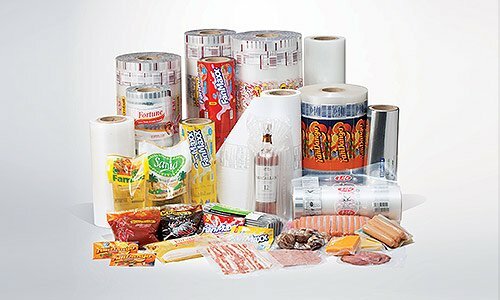 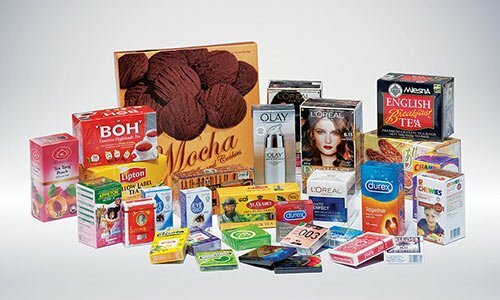 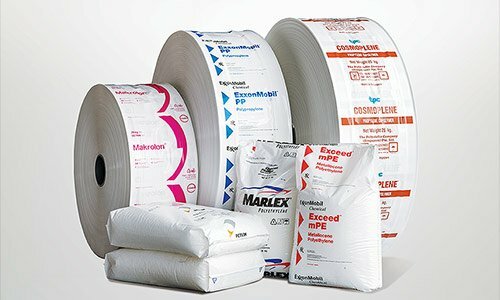 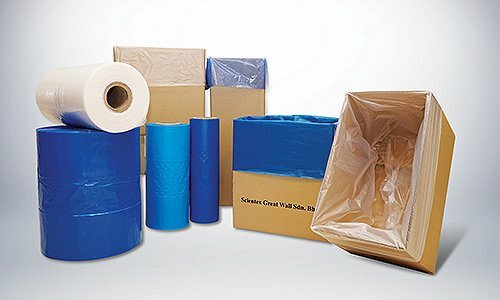 We specialise in printing films used in automated packaging of F&B, toiletries, hygiene products, industrial items and most market requirements through our high end flexographic and rotogravure printing capabilities. 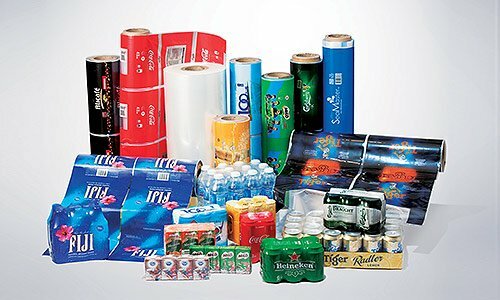 With our expertise in flexographic printing technology, we are also capable of producing high definition (HD) flexographic printing with eye-catching appearance for excellent presentation.